€ 5.50 Children from 4 to 12 years, children under 4 years are free but must be accompanied by a parent when visiting the festival. € 21.50 for a family ticket, consisting of two adults and two children aged 4-12 years. 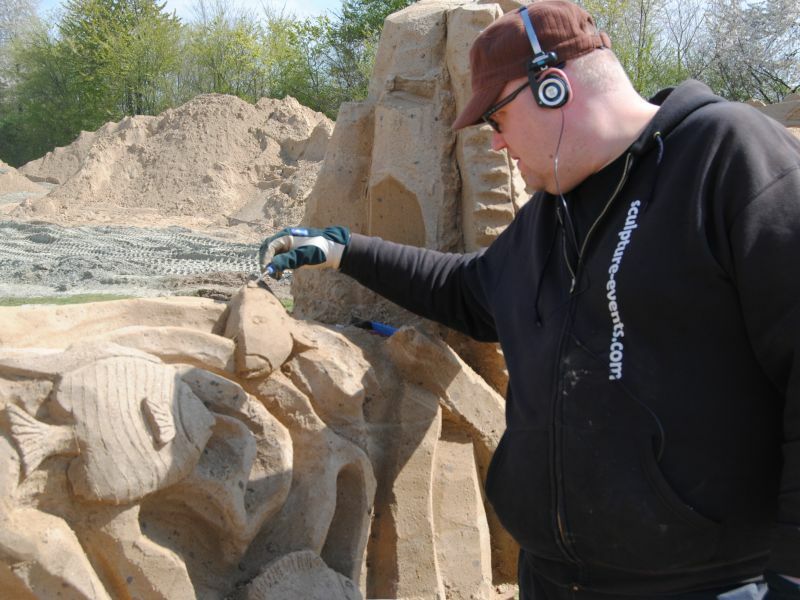 Dutch Sand Sculpture Festival takes place in Hatenboer at the Maasplassen in Roermond. 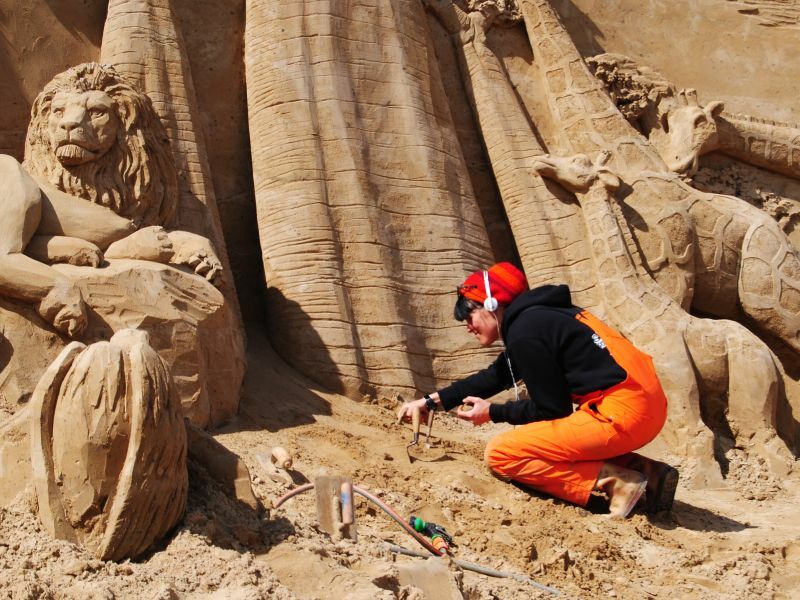 From Friday, April 30th until October 24th the Dutch Sand Sculpture Festival is open daily from 10:30h to 17:30h, the ticket office closes at 17.00h. 1. We are open every day? 2. Is this event wheelchair accessible? Yes, but keep in mind that the surface can be sandy. Yes, at the entrance of the sand sculpture festival there is sufficient parking.